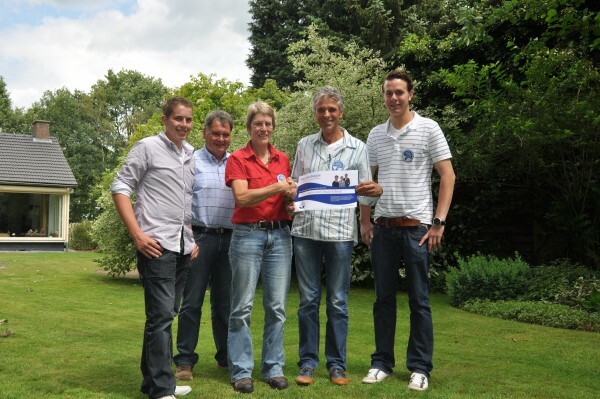 The Noord-Brabant case study is located in the south of the Netherlands. Drinking water is produced from groundwater, abstracted from 39 locations to supply 2.5 million people, and from the river Meuse to supply 3 million. Abstraction sites vary in depth and vulnerability. The shallow and most vulnerable sites are surrounded by groundwater protection areas. Land use is a mixture of agriculture, nature and urban area. Agricultural crops include grass, maize, potatoes, sugar beets, trees and vegetables. 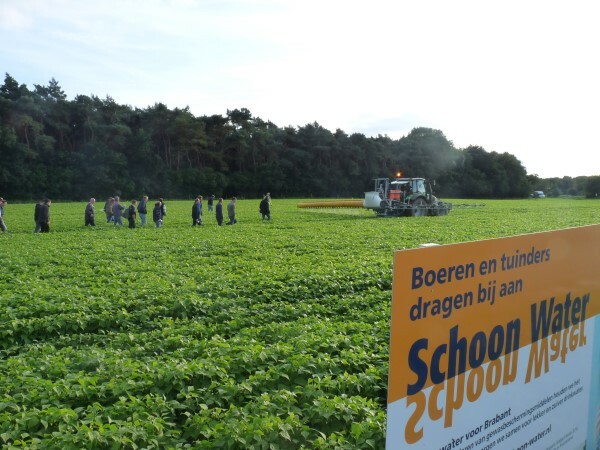 The monitoring program carried out by »Brabant Water and the provincial authorities (of tap water, raw water and ground/surface water), shows that the use of pesticides is a threat to groundwater in 11 of the abstraction areas. Pesticides are used in agriculture, but also in urban areas. The strategy to produce high quality tap water revolves around prevention and (if necessary) water purification. Guidance and support has been provided for farmers (for a number of years) to mitigate leaching of pesticides. Over 300 farmers and contractors are participating who, between them, are responsible for more than 85% of the total agricultural land in the groundwater protection areas. Municipalities and civilians also are supported to reduce their use of pesticides. A simple contract between farmers and the province is put in place including an agreement on reduced use of pesticides. The farmers take measures and (try to) implement innovations and new techniques, they choose pesticides with low environmental impact using the »Environmental Yardstick for Pesticides, and register their pesticide use. The municipalities have reduced their pesticide use to zero on hard surfaces and they aim for zero use in parks, sport pitches and golf areas. Three key factors are used to stimulate the participation of all famers in this approach. Uptake of new techniques: Almost every farmer is interested in techniques. demonstrating new techiques and supporting farmers in buying new techniques is a key factor. Cooperation with the advisers who sell pesticides and minerals to the farmers: when the advice of these intermediates is in line with the goals of the drinking water company, a large group of farmers can be reached. Cooperation with the farmers, contractors and supermarkets. When the demand of the supermarket is in line with the goals of the drinking water company, a large group of farmers can be reached. 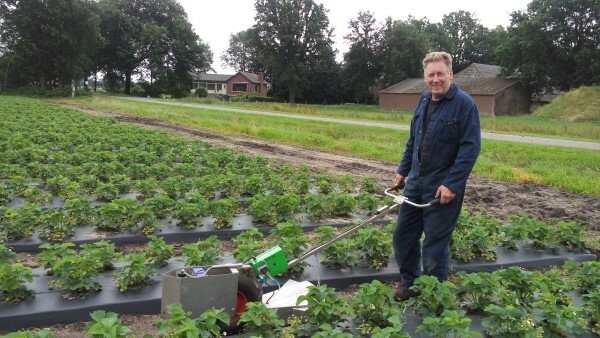 FAIRWAY partner CLM has developed the Environmental Yardstick for Pesticides for use in Noord-Brabant. The tool provides an overview of the environmental pressures generated by all crop protection agents permitted on the Dutch market. It enables the user to compare these agents and choose the least harmful crop protection strategy.